Luxurious sedan class of the Infiniti vehicles is represented with Q70 car. This is very attractive and modern sedan, and it is in par with the other, more expensive and well-known models from other companies. However, by the end of this year we expect arrival of 2015 Infiniti Q70 Hybrid, as a part of mid-cycle refreshment. It will have most of the features that is installed in regular, petrol model, but will also add some more details for this variant. As its name says, Hybrid sedan uses both petrol engine and electric motor. 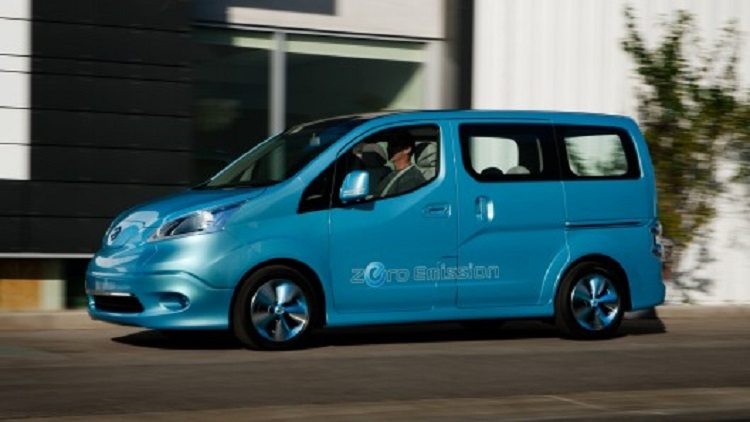 First one is a 3.5-l V6 unit, which is combined with motor powered from 50-kilowatt lithium-ion batteries. This is combo worth of 360 horsepower and it offers 31 mpg combined. 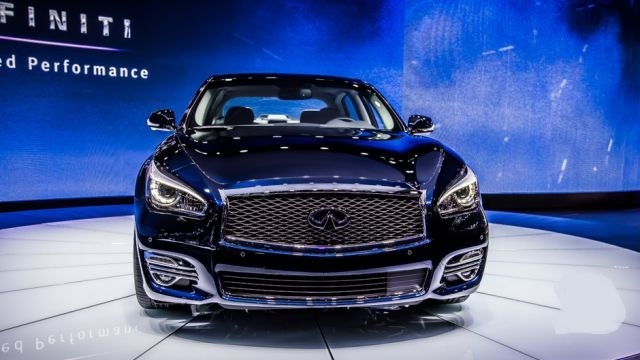 As far as performance, just 5.5 sec is needed to 2015 Infiniti Q70 Hybrid to reach 60 mph. Some features help 2015 Q70 Hybrid to perform better. First of all, there is electric hydraulic steering. Then, we have new regenerative braking introduced for this vehicle. 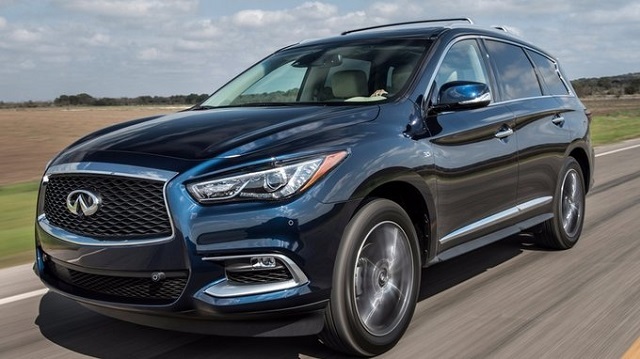 It all gives Q70 Hybrid fuel use of 4-cylinder powertrain, but output of V8. Luxury sedan is available in Hybrid form. Most of the equipment is being shared between the models, but there are also some unique features. 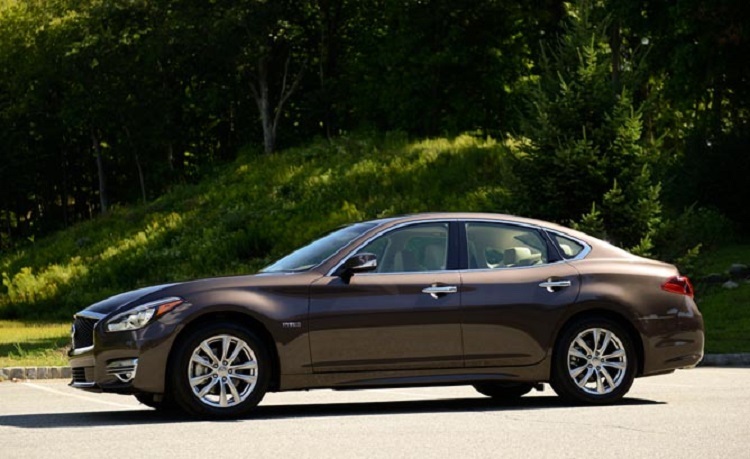 So, the 2015 Infiniti Q70 Hybrid is offered in short-wheelbase form and it is five-passenger sedan from mid-size class. LED lamps are installed on front and for fog lights. 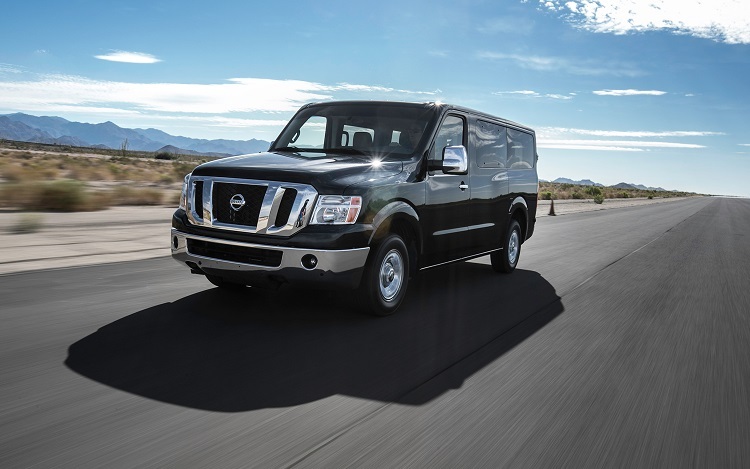 A 10-speaker Bose audio system and leather upholstery are standard for both hybrid and regular models. However, most of the equipment packages are available for purchase on 2015 Q70 Hybrid model. There are Deluxe Touring package, adding better audio system with 16 speakers, Technology package with adaptive headlights. 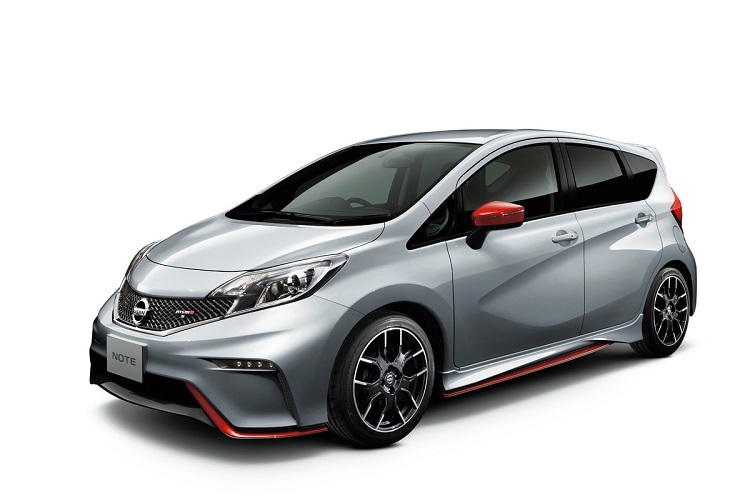 Also, for performance lovers, there are Tire and Wheel package with 20-inch wheels and Sport package adds tuned suspension and brakes. 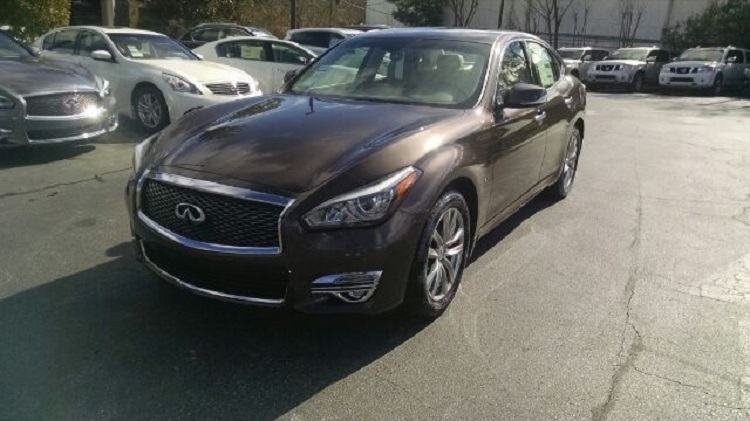 Without additions, 2015 Infiniti Q70 Hybrid costs $56.000. 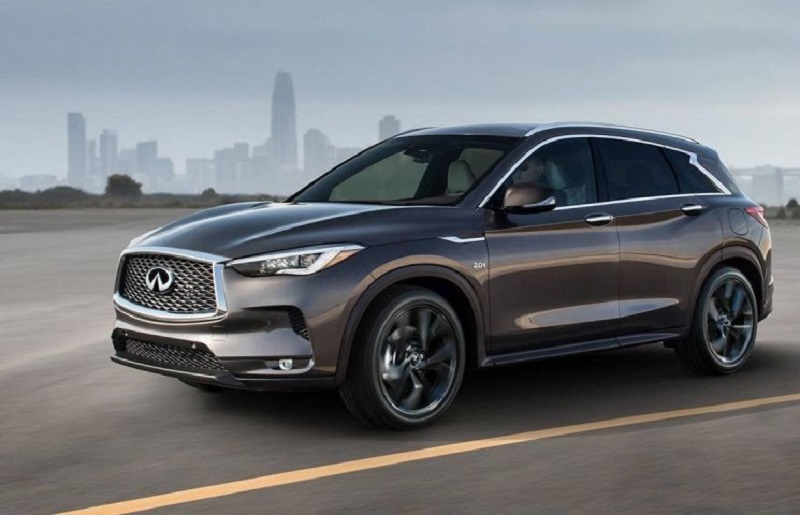 You can upgrade your Q70, but the price raises then and it could go over $60.000. Also, worth of mentioning is upgraded safety with five star mark earned in crash tests.